SKU: CLO0614VL. Categories: Cleopatra, Rock, Vinyl. 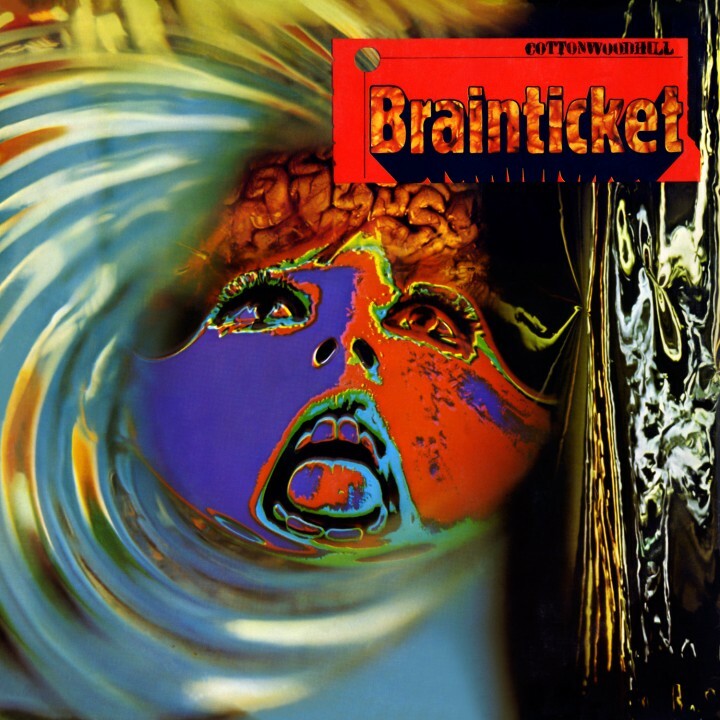 A limited edition vinyl gatefold re-issue of the legendary 1971 debut album by Brainticket that is widely considered a landmark psychedelic masterpiece!